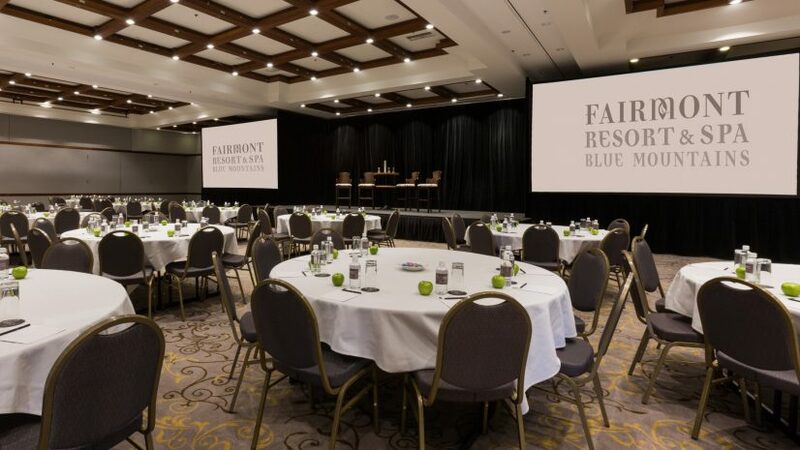 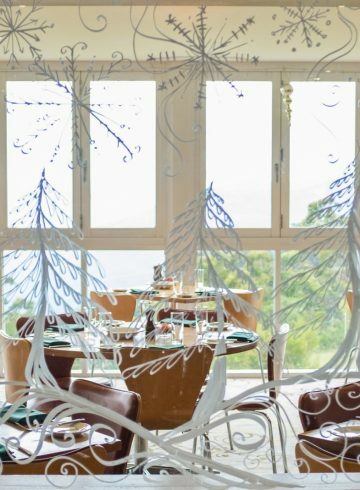 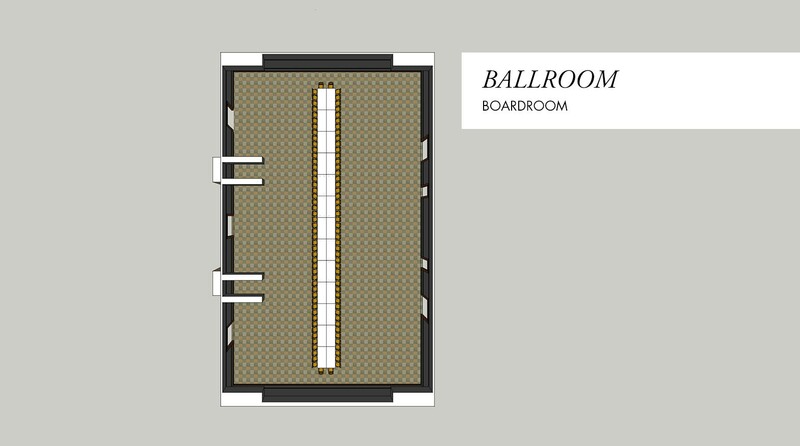 One of our most popular event spaces, the Ballroom conference room is perfect for gala dinners or large day sessions. 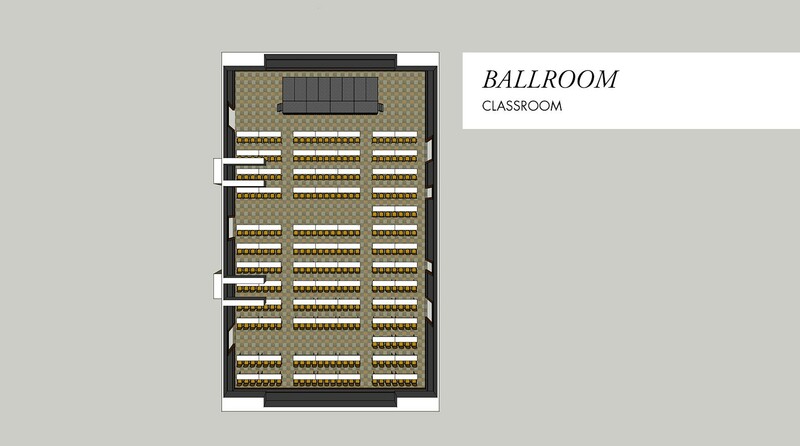 The Ballroom seats 340 delegates classroom style with plenty of room for a speaker’s area and dual presentation screens. 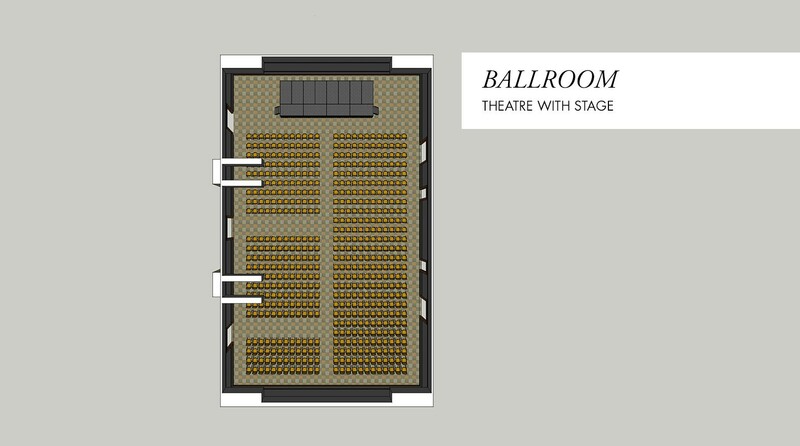 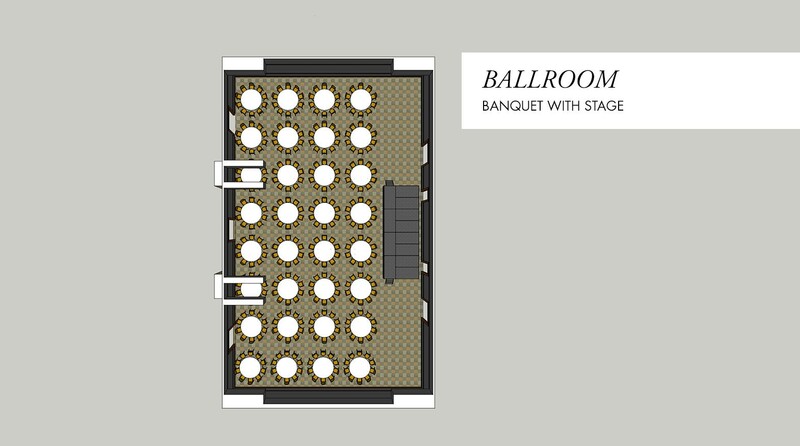 Additionally, for those looking for even more space, the Ballroom can be combined with Pioneers to create the Grand Ballroom. 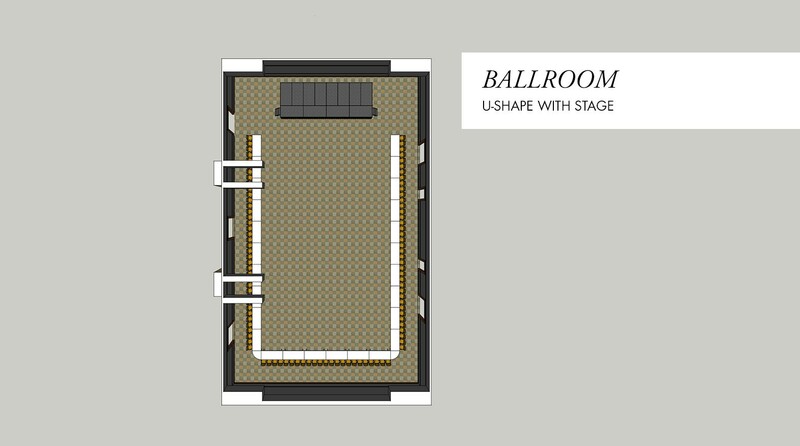 The Ballroom separates into 3 smaller rooms; Blaxland, Lawson and Wentworth.